When it comes to content marketing, social media plays an undeniably huge role in how businesses manage their online interactions with consumers and partners. You’re likely already familiar with the “Big Three” social media channels — Facebook, LinkedIn, and Twitter. These networks are just the tip of the digital iceberg; the social media landscape is vast and teeming with a wide variety of platforms. In order to master your social media game, it’s important to understand these networks and how they can be utilized. One of the most popular social media networks is Instagram. Synonymous with ethereal, nostalgic filters, and heavily edited photographs, this image-based platform might not seem like an obvious choice for an industrial social media marketing strategy. However, with its high popularity and excellent engagement rate, integrating Instagram into your social media marketing strategy is definitely worth considering. 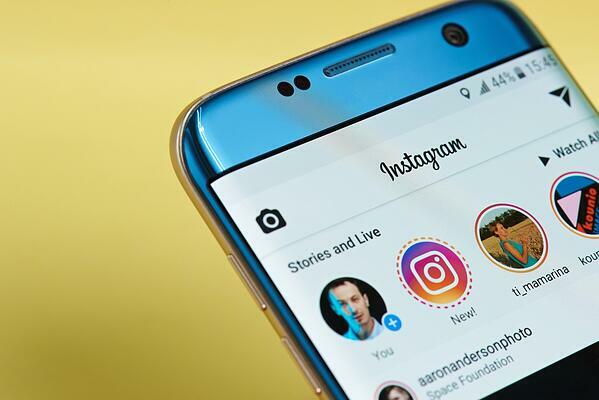 Boasting 80 million users in the U.S., 600 million users a month, and 400 million users a day, Instagram is currently one of the most heavily used social media networks. Other than Facebook, it’s the most popular social media platform across many age ranges. For example, 64% of 18-29 year olds, 40% of 30-49 year olds, and even 10% of the 65+ population use Instagram. Although it is commonly associated with the younger age groups, a whopping 32% of Instagram users are 35 or older. On top of this, Instagram is also the fastest growing social media network — 5x faster than any other platform in the U.S.
Sure, all these statistics make great trivia fodder, but can Instagram really make a meaningful impact on your company’s marketing strategy? To answer this question, one needs to look no further than Instagram’s engagement rate, which is 10x higher than on Facebook and 84x higher than on Twitter. Combine this with Instagram’s high daily traffic, and you’ve got the foundation for a successful social media marketing strategy. While the potential benefits of Instagram are astronomical, using an unfamiliar social media platform can be a daunting task. The mechanics themselves are easy enough to master, but there are some basic tips you should keep in mind when using Instagram. First, you have to claim your business account before you get started. Once you’ve signed up, go into Settings and opt to “Switch to Business Account.” Doing this will give you the ability to add details such as your address, email address, phone number, and other company information. Secondly, remember that Instagram is a visual medium. The old saying “looks don’t matter” does not apply; visuals are a crucial element to executing a strong Instagram presence. Luckily, there are tons of websites and blogs dedicated to photography and photo editing tips to help you build or refine your visual skills. Hashtags are another critical aspect of Instagram. 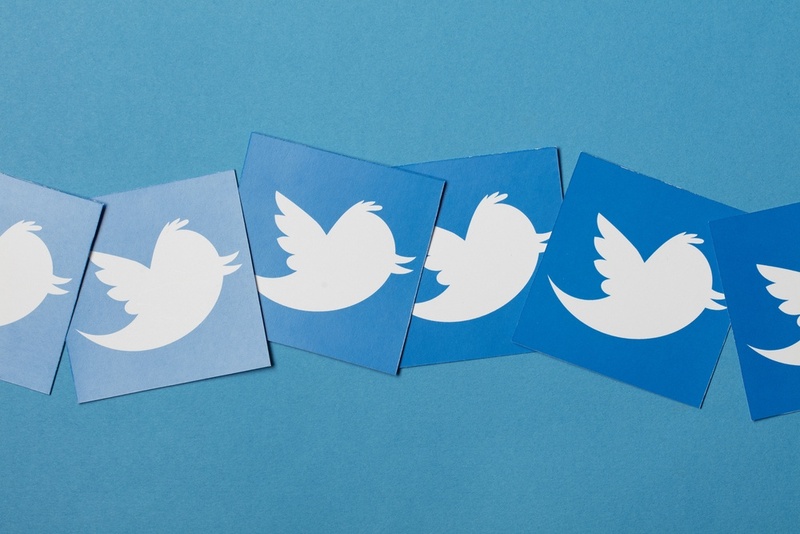 Like Twitter, hashtags are used to group together topics, communities, searches, and trends. 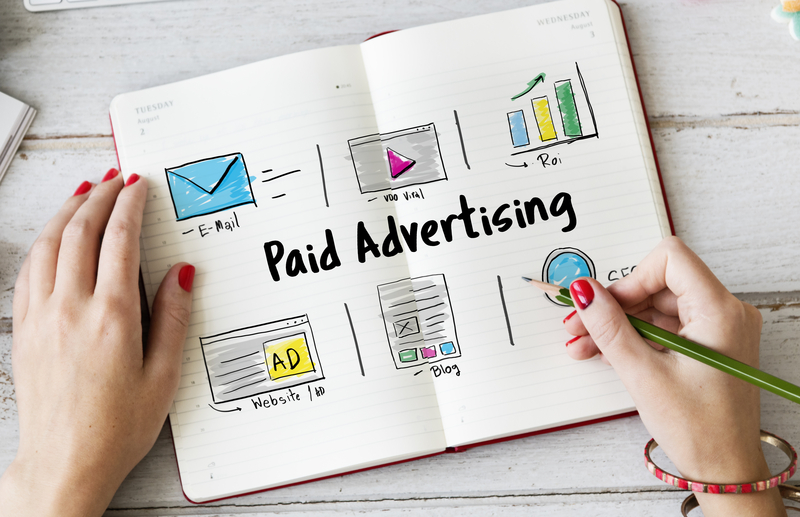 Use them to increase your visibility in searches and to connect with consumers and partners. Lastly, Instagram offers you several ways to tell your story. Unlike Twitter and LinkedIn, where all posts are structurally identical, Instagram allows you to post in different formats. You can post a single photo, a longer video, or even a carousel post, essentially a collection of multiple photos and videos compiled into one post. Whether you’re a seasoned social media rock star or a novice, it’s important to stay ahead of the current industrial marketing trends and take advantage of all channels in order to grow your business. As the Instagram community continues to expand, learning how to use it and incorporating it into your marketing strategy can give you a competitive edge over your competition. For more advice on how to integrate social media into your industrial marketing strategy, contact our team today.